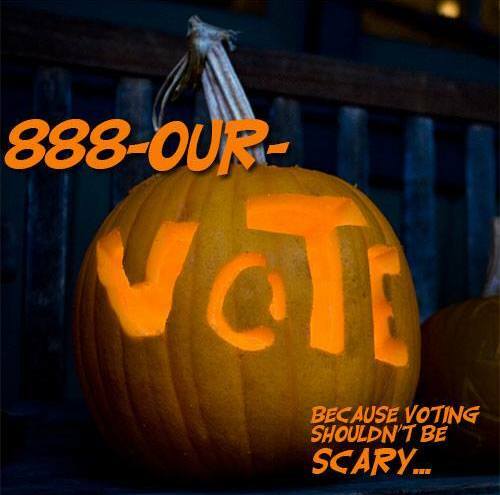 Is voting scary? Fans of public juries would say it’s worse than that. I was delighted to present this GlobalNet21 webinar on October 31, 2017 about my ongoing project for a nine-film series on democracy in crisis and real-world efforts to transform the way we do it. It includes a sneak preview of today’s working edit of the series launch film. The film features Ireland’s use of a Citizens’ Assembly to transform the debate about how to break a deadlock over its de facto ban on abortion. That excerpt runs from about 12m:16s in the video below until 21m:41s. The question I sought to answer – democracy trick or treat? – had me laying out conventional ideas of that contested word, ones I presented as “tricks”. For “treats”, I looked at real-world innovations using random selection of citizens and deliberation to arrive at politically better outcomes for their host communities.